Thank you for all of your suggestions and ideas!! 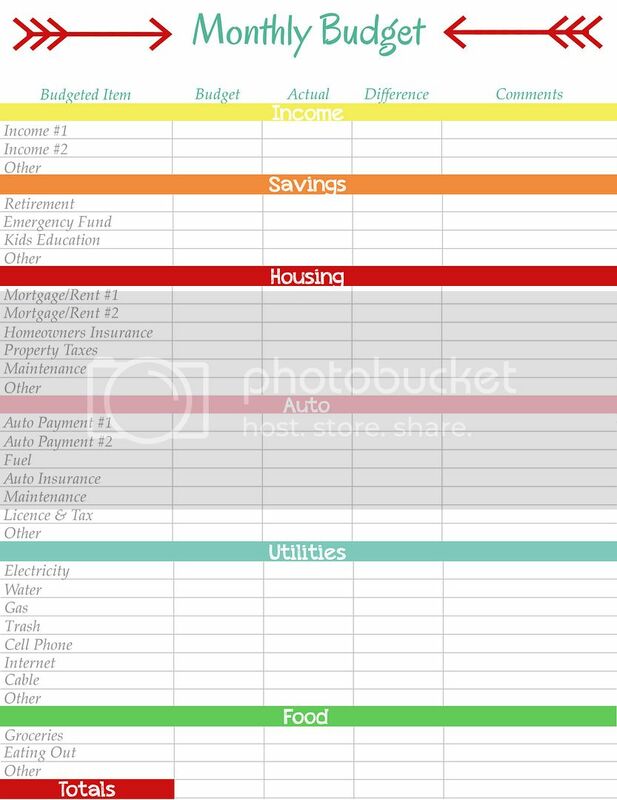 I have an entire page full of new printables for our Life Planning System and I am slowly working on them. Thank you so much, not just for the perfect templates - but for the inspiration and hope... My attempts to get organised sent me to breaking point until I found your Website - everthing I needed in one site - AMAZING!!! Hi there - I LOVE this site. I just "happened" upon it through another blog. How do I subscribe to your blog? 6 ways to add more storage to your home.